Tom made the switch from Motocross to motorcars at the age of ten when he first got a ministox that he raced until he reached fifteen years of age. 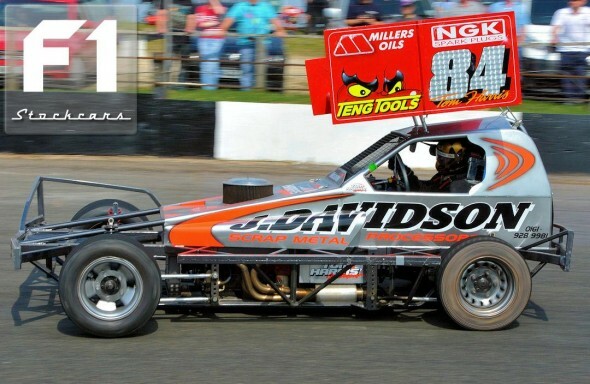 Instead of continuing to race until he was sixteen, Tom then set about rebuilding an old chassis of his father’s which was the car he debuted in at Kings Lynn in March 2005. In his first race, he was placed ninth after starting at the rear of the grid. Tom’s continued success at racing meant he swiftly moved up the grades and now holds red with ease and is surely on the cusp of great things. For the past two years Tom has competed in the World 240s and in 2010, on going into the final heat Tom was joint first with New Zealander Joe Faram. Unfortunately his card had been severely marked by the New Zealanders and Tom was spun out of contention but still managed a credible 6th place, only seven points behind the winner and two places behind the more NZ experienced Frankie Wainman jnr. With the introduction of UK F1 stockcars entering a team into the notorious Team Championship of New Zealand in 2009, Tom has been selected to be part of the team showing how highly he is regarded in the UK. On the team’s first outing they succeeded in taking third place; followed up in 2010 by impressively making the final and coming second. 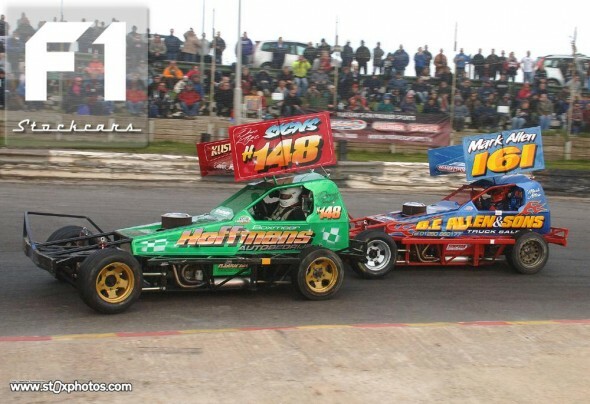 An impressive tarmac Semi-final performance at Skegness in 2008 where instead of settling for his place, he was quick and aggressive and attempted to ditch the more experienced Frankie Wainman jnr and Andy Smith and ended his semi race being despatched by Andy Smith. Bad luck pursued Tom’s World Final hopes in 2009, when he suffered roll cage damage in the semi and missed out again by coming third in the consolation semi. In his 2010 Semi-final Tom looked to be in with a good shout and likely to give leader Andy Smith a run for his money but at the restart not only his gear stick came off in his hand but he shredded a tyre. The 2011 season started well for Tom and his consistent performance on tarmac saw him take the Grading Points Championship 2011. 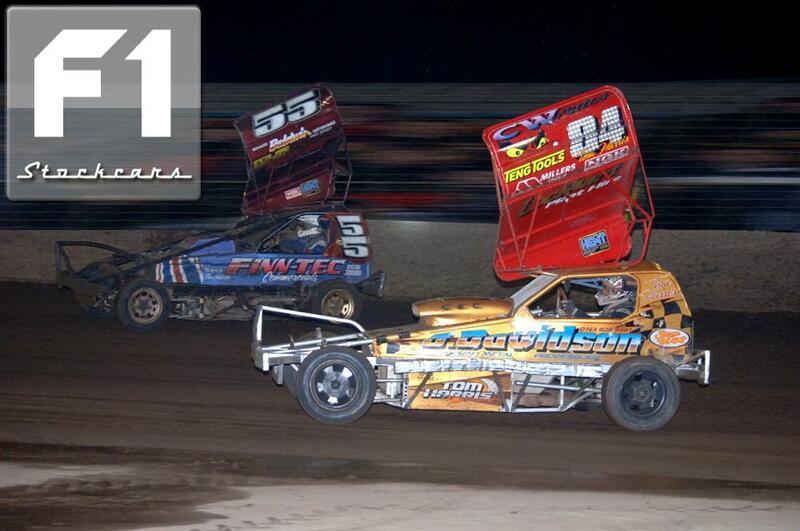 2012 saw Tom achieve major championship success with the European Championship and the Venray Gold Cup. Tom also amassed over a hundred more grading points than his nearest rival Wainman Jnr. At the end of the season, Tom won the coveted silver roof title of National Points Champion.